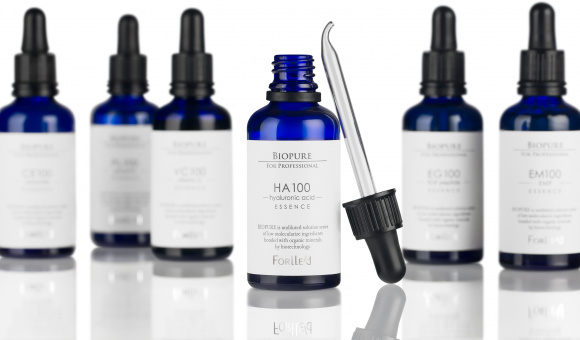 High–tech professional cosmeceutical products by Forlle’d lead the global market of products for restoring skin function and structure at the cellular level. These products help control the mechanisms of physiological and photoaging of the skin. 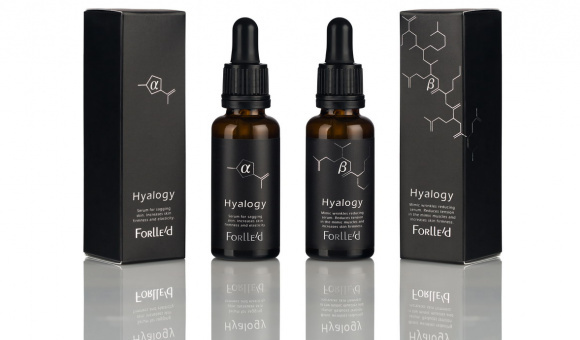 Forlle’d’s unique cosmeceutical formulas have been developed by a Nobel Prize winner; the result will be instantly visible even after a single procedure. Forlle’d products contain innovative low–molecular ingredients and their combinations that can help rejuvenate the skin at the cellular level without injections. The combination of ingredients with low-molecular weight and the most significant varieties of ionized minerals helps activate the natural processes of skin regeneration. It helps restore skin structure, stimulates synthesis of collagen and elastin, reduces the level of oxidative stress and provides antioxidant protection of unsurpassed quality. Innovative Forlle’d products are manufactured in Japan in accordance with stringent quality standards. They are intended for professional use and are represented only in leading clinics, spa centers and beauty salons around the world.